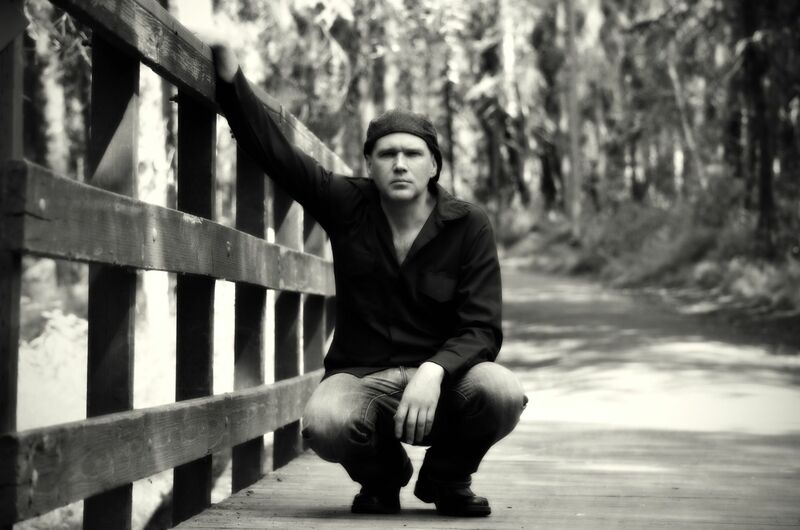 Chris Watkins is an American musician-singer-songwriter. Hailing from Alaska, Watkins is the founding member of the band the Drunk Poets. He began playing the guitar at the age of 10, and by the age of 16 he had formed the alternative band the Drunk Poets, who, in the 1990’s greatly influenced the Alaskan music scene. Watkins has continued to carry the band name with various members coming and going over the years. He has also released several solo albums. One of which is titled Nail It Down, and another titled Lazy Mountain Moon, which was recorded and produced in 2005 at Lamon Records. In 2013 Watkins released another album titled Winter Birds. Two of the more popular Drunk Poets albums are Empty Rooms and Going Down Slow. Some of Watkins’ influences over the years have been Lou Reed, Talking Heads, and Bob Dylan. Watkins is currently residing in Alaska where he continues to write and record music. His most recent album is London Can Take It, which was just released in March 2015. The title song off Chris’ album London Can Take It has been described by The Modern Folk Music of America music blog as being “grunge inflected” while accompanied by Chris’ “drawling street poetry“.